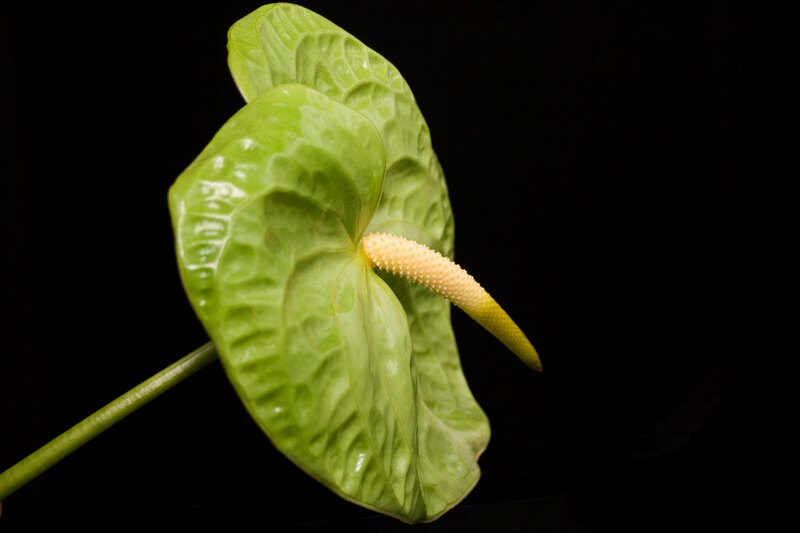 Midori anthurium is a remarkable Hawaiian flower. 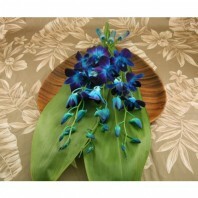 It is a rich, bright green, ‘midori’ being the Japanese word for ‘green’. 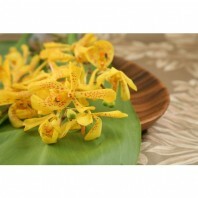 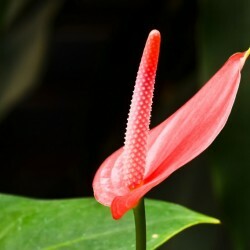 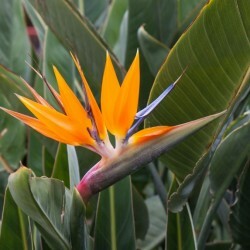 These tropical flowers are long lasting and retain their color and texture. 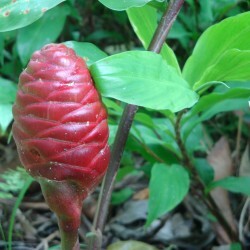 An unusual tropical flower not often seen on the mainland. 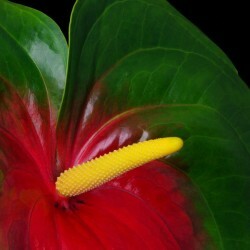 Keep them at room temperature and change the water frequently and your anthurium can last two weeks or more. 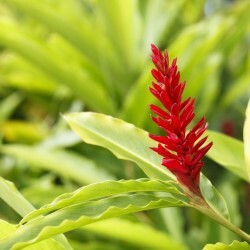 Goes well with red anthurium and ginger at Christmas. 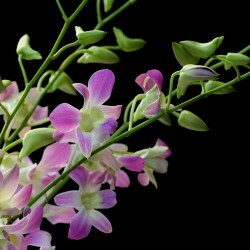 Add single stems to another assortment or save by the dozen in several sizes. 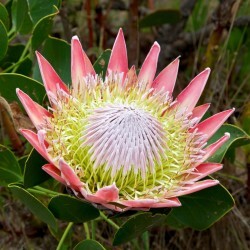 Exhibition (extremely large) sizes are also available. 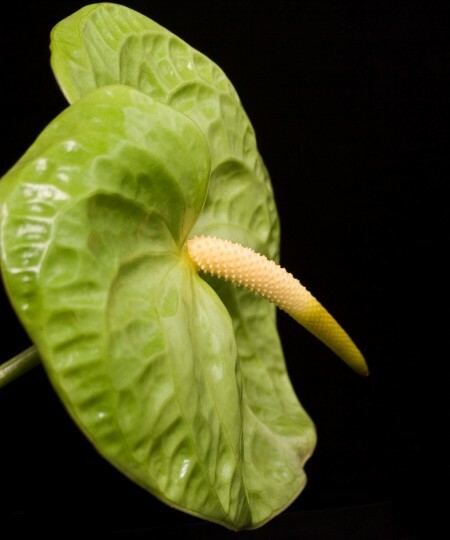 For longest life submerge your midori anthurium in clean, lukewarm water for a full ten minutes. 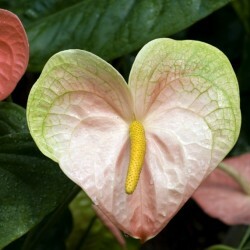 Midori anthurium are also included in our Ka ‘Ipo (Sweetheart) Flower Assortment.